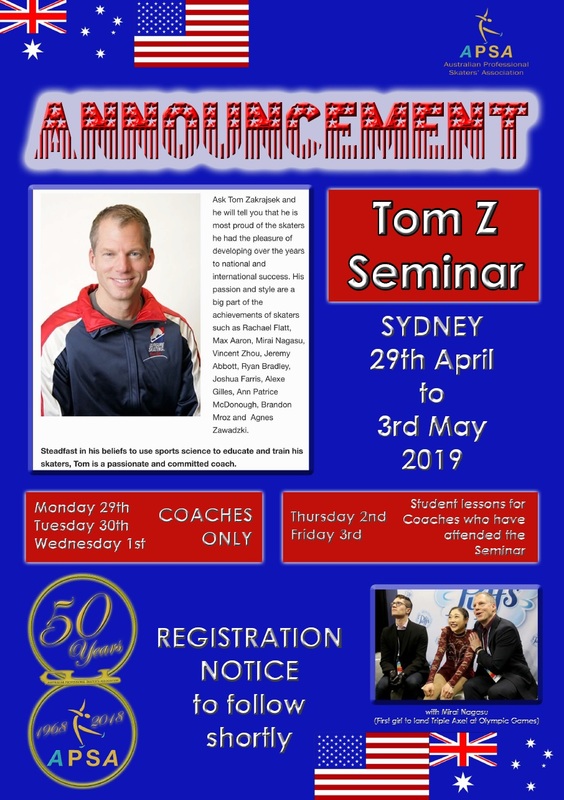 * Tom Z Seminar – 29/4/19 to 3/5/19 – Times updated – Registrations now Open!! APSA is excited to announce the hosting of the Tom Z Seminar for our coaches. Please see announcement flyer below. Registration now open!!! 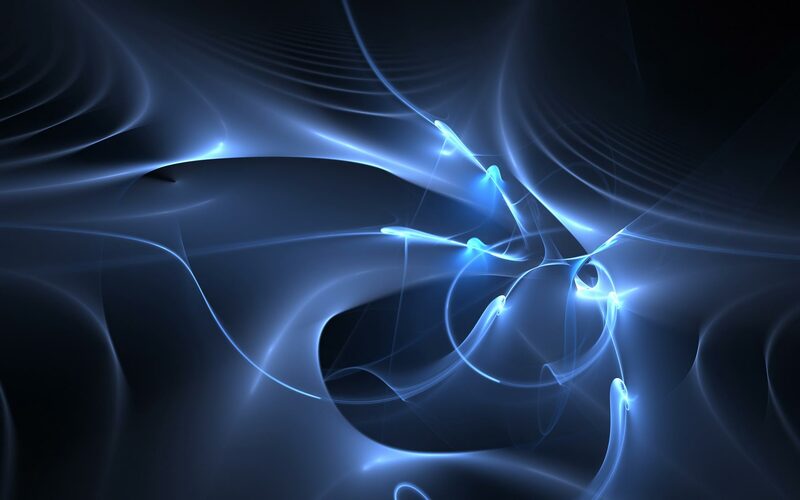 This entry was posted in Courses & Seminars on March 19, 2019 by Tricia. The first Mentor Training Course being conducted by the Office of Sport in 2019, will be held on Sunday, March 31. Mentoring programs are valuable tools for developing coaches and officials and many sports have successfully implemented mentoring programs for this purpose. But commonly there has been little formal direction or training for mentors to assist them in this role. As a consequence Sport Australia has designed a course to specifically assist somebody taking on a mentoring role in Coaching or Officiating. This entry was posted in Courses & Seminars on February 20, 2019 by Tricia. 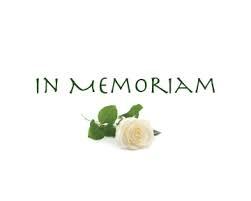 A wonderful friend and colleague to our coaching and skating community has lost her fight against breast cancer this month. 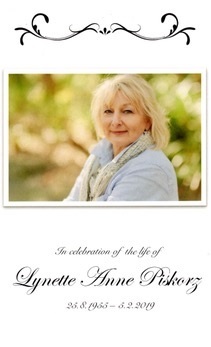 Lyn Piskorz was a life member of NSWPSA, former Vice President, a long time coach at Prince Alfred and then Macquarie and was a skater in Victoria. but in our hearts, you’re always there. Donate today to National Breast Cancer Foundation to help in the research to fight this disease. Donate today to the McGrath Foundation – a breast cancer support & education charity. Providing money to supply Breast care nurses throughout Australia. This entry was posted in News on February 17, 2019 by Tricia. 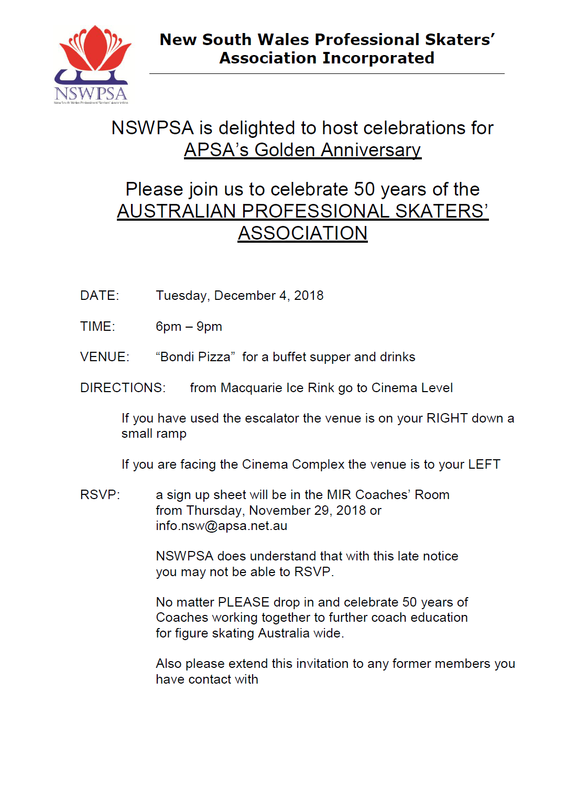 Please refer to the APSA Website to source the application form and payment details for the Level 0 Coaching Course to be held at Iceworld Acacia Ridge, Queensland on Friday 22/2/2019. Please note the closing date for applicants is FRIDAY 15th FEBRUARY. Any queries to course administrator Heidi Daniels as per contact details on application form. This entry was posted in Courses & Seminars on February 13, 2019 by Tricia. This entry was posted in News on November 30, 2018 by Tricia. 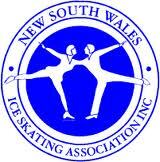 The 2018 Australian Figure Skating Championships will be held at Macquarie Ice Rink, Sydney NSW from Friday 30/11/18 to Friday 7/12/18. Good luck to all our state skaters and coaches!! This entry was posted in Competitions on November 30, 2018 by Tricia. 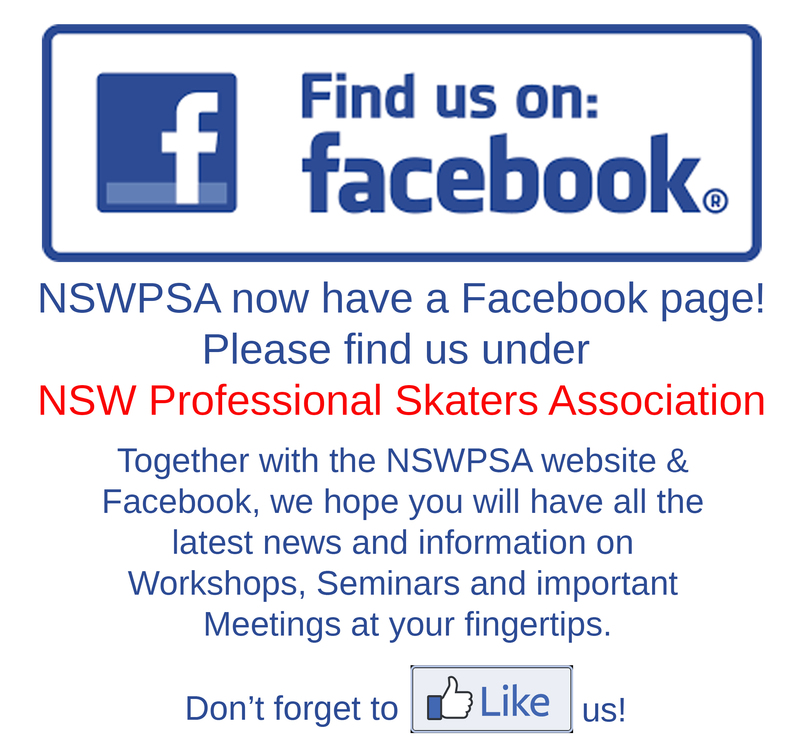 * We are now on Facebook!! This entry was posted in News on October 4, 2018 by Tricia. It’s shaping up to be a great event and a great spot to spend the weekend with the family!! Ensure that you validate your email and set a password with SportsTG – If you are a 2018 CURRENT MEMBER and have not done this yet. Follow the link below – enter your email and select “forgot password” this will take you through the process of verification – you are done…. and now you are ready to register for the event. (instructions below) NB: If you find yourself completing a membership form…. you have taken a wrong turn…. you are only validating your email & setting a password at this step. If your NSWISA Membership is NOT CURRENT FOR 2018 you will need to follow the above process for account validation and then RENEW for the 2018 Membership year. After you have verified your email & password, go to the NSWISA.com website and select Info>membership and scroll down to the appropriate URL in the list provided, follow instructions to completion. 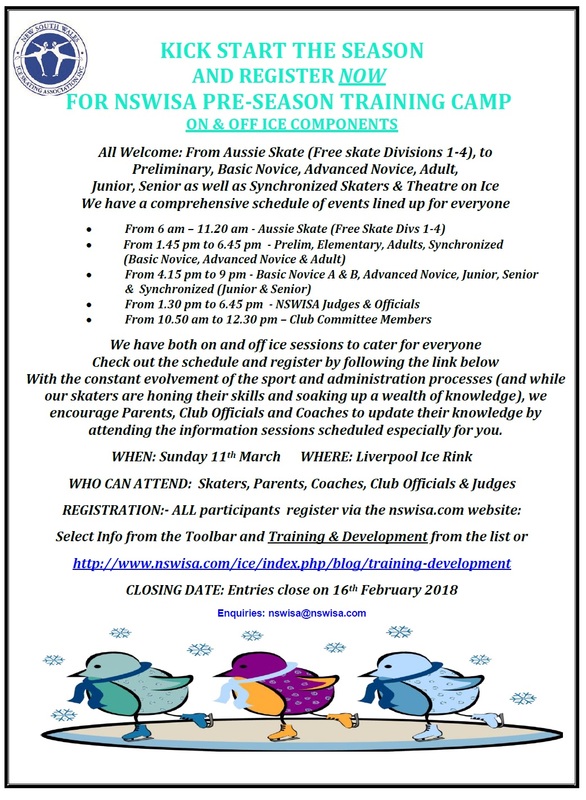 Registering for MJS – easy as 1,2 3 – follow the link below or go to the NSWISA.com website, select Info >Competitions and you will find the link in the table for MJS Trophy. Don’t delay – see you there!! This entry was posted in Competitions on June 28, 2018 by Tricia. This entry was posted in News on March 31, 2018 by Tricia. This entry was posted in Courses & Seminars on February 11, 2018 by Tricia.